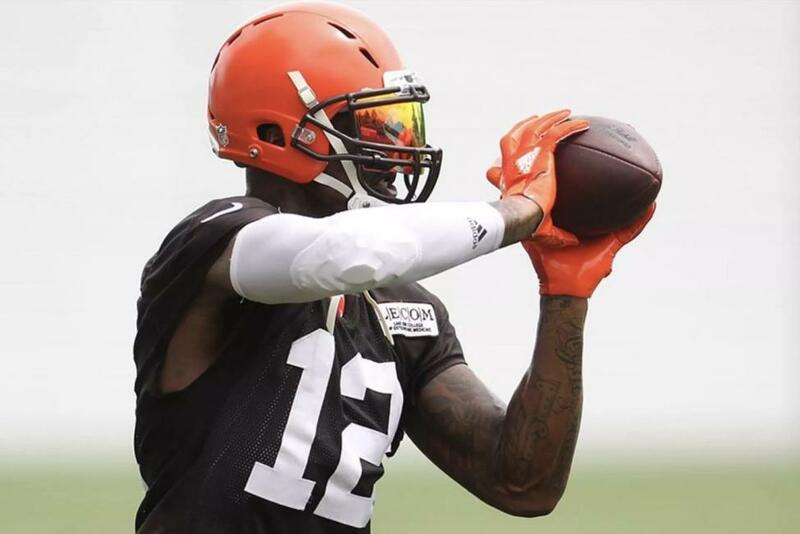 Cleveland Browns wide receiver Josh Gordon will remain on the reserve/did not report list but it will not cost him an accrued season toward free agency. The Browns were planning to remove Gordon off the list by Tuesday's deadline for players under contract who have not reported to camp. However, such a move was deemed unnecessary after the team learned that there is an exception to the rule for players who haven't reported due to hardship or illness, according to the NFL Network. [post_ads]Gordon announced last month that he would not join the team for the start of training camp as "a part of my overall health and treatment plan." The 27-year-old Gordon has missed the majority of the last three seasons because of suspensions related to violations of the NFL's substance abuse policy. Browns general manager John Dorsey said last Friday that Gordon will return to the team, although he did not offer a timetable. Gordon has been working out in Gainesville, Fla., with Tim Shankle of Homegrown Worldwide. He spent 90 days last summer and fall in an inpatient rehab facility in Gainesville. The 6-foot-3, 225-pound Gordon had an NFL-best 1,646 receiving yards to go along with 87 catches and nine touchdowns in 14 games during the 2013 season. Multiple suspensions for repeated violations of the league's substance abuse policy followed for Gordon, who has played in just 10 games in the last four years. Gordon had 18 receptions for 335 yards and a touchdown in five games last season.